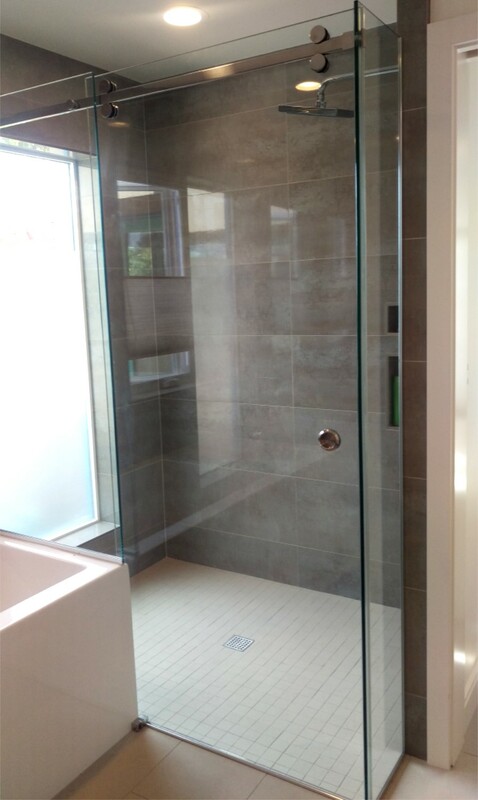 Click here to get your free estimate! 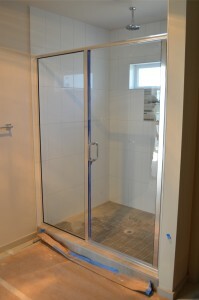 Attach a picture and your information for an estimate within 24 hours! Does your opening require a door and panel (dnp)? How high do you want your glass to be? 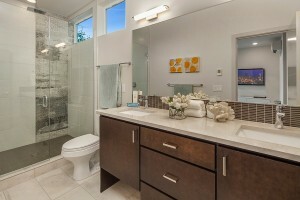 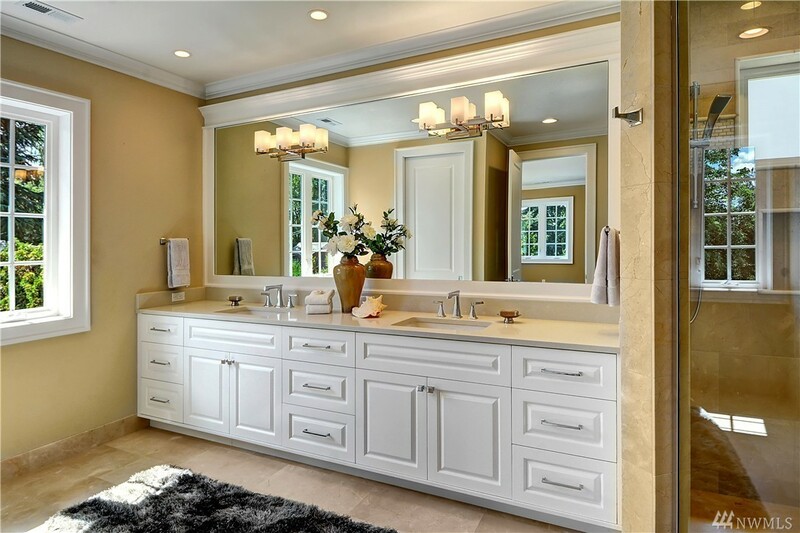 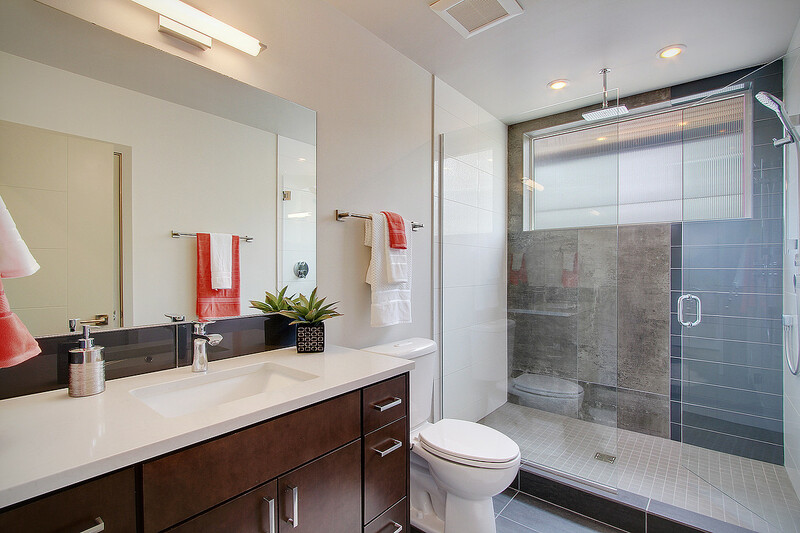 What are the desired fixture finishes in the bathroom (faucet, shower handle, shower head, shower door handle, towel bar, etc.)? 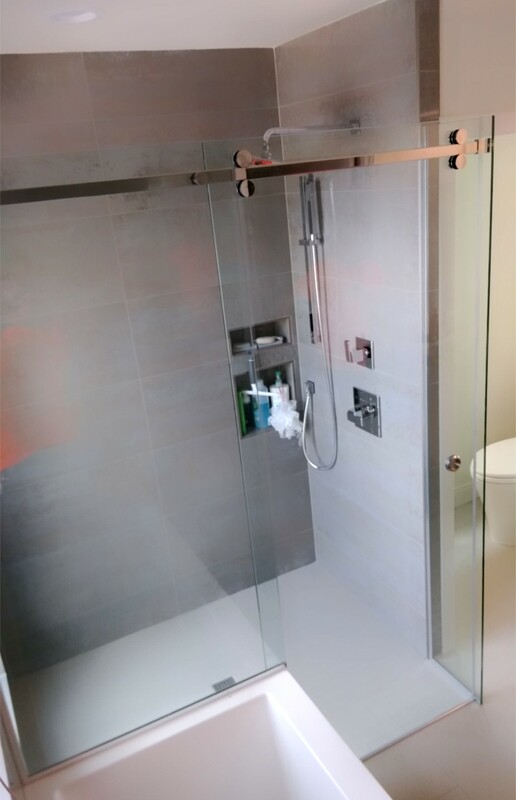 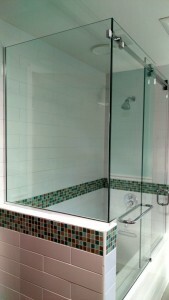 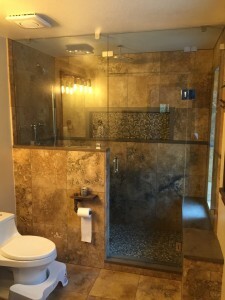 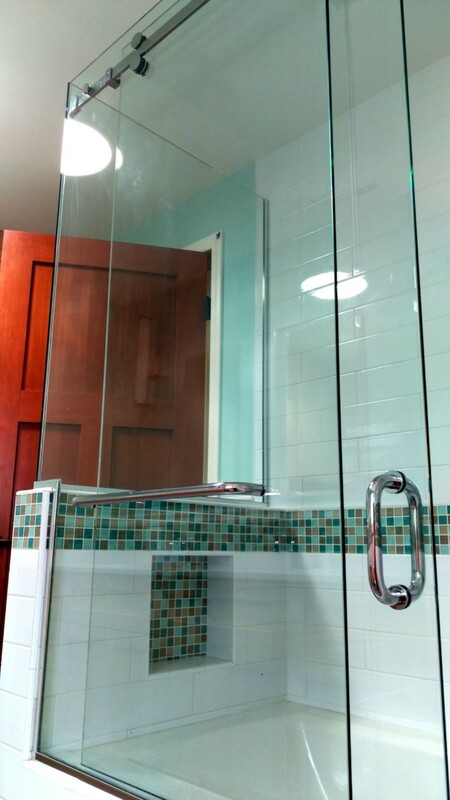 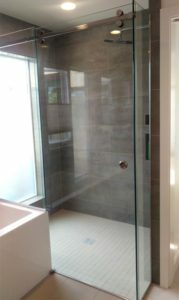 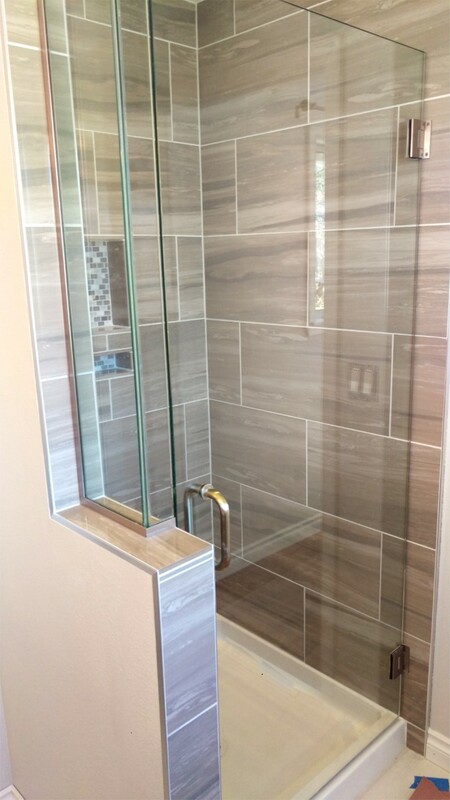 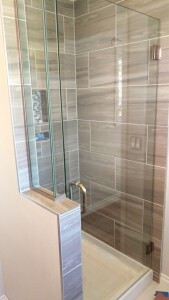 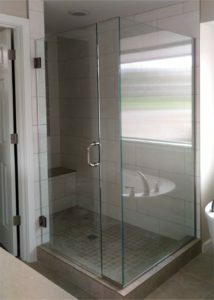 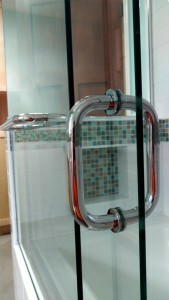 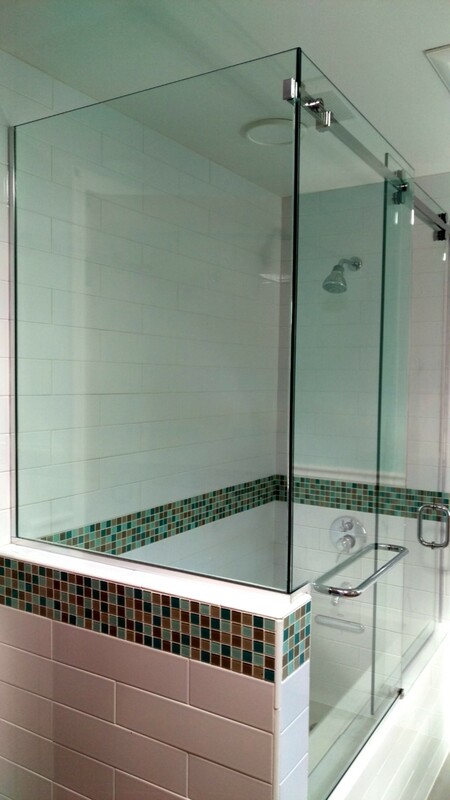 What other trades must be accomplished before installing your shower glass enclosure (tile, drywall, paint)? Would you like a framed or frameless mirror? 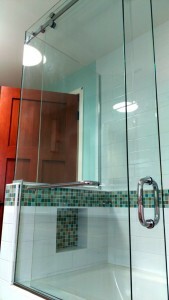 There are many different styles of edge finishes, ask us more about this! 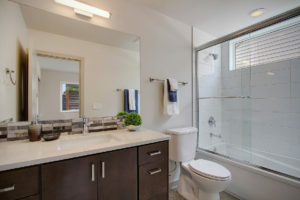 What size of mirror are you looking for? 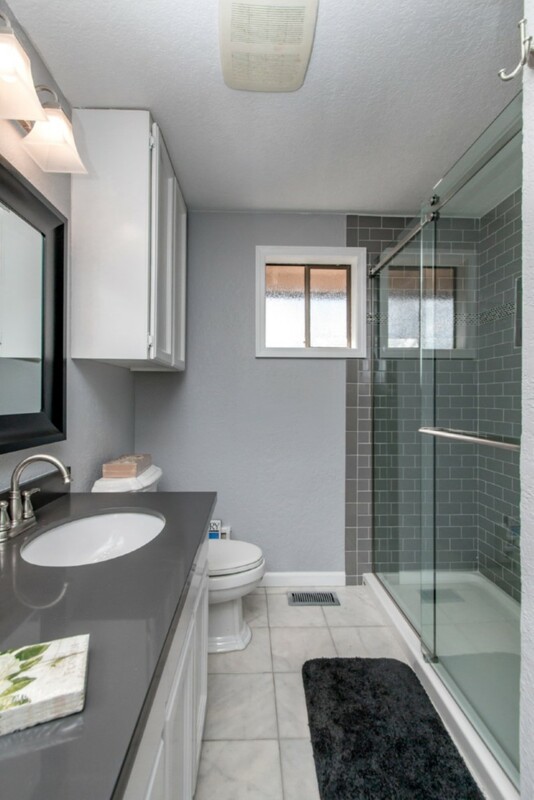 Are there any outlets or fixtures coming out of the wall through the desired mirror?